ANOTHER DRASTIC PRICE REDUCTION! Owner says sell. Bring all offers! This is NOT a short sale. 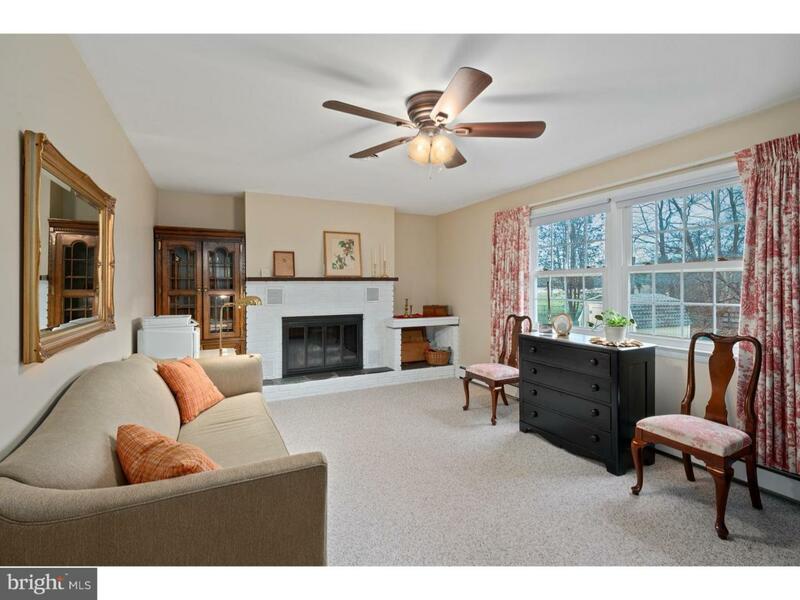 The lowest priced custom colonial in WWP school district in excellent condition. A few of the recently completed upgrades include: newer roof, Beckett oil burner, new central air conditioner, new well pump and water softening system, energy efficient replacement windows. In addition this home is serviced by a whole house generator and a handicap chair lift is negotiable. 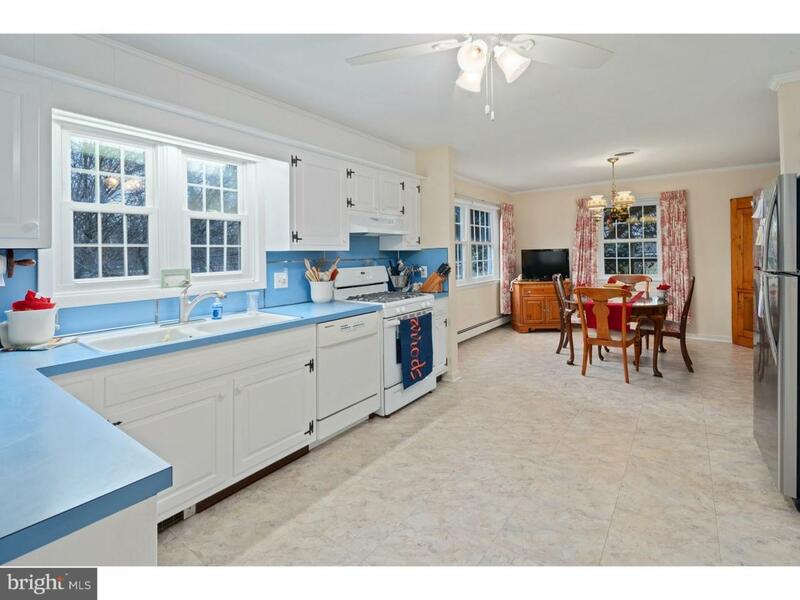 Truly a rare opportunity to own a custom built colonial in desirable West Windsor Township and WEST WINDSOR PIAINSBORO SCHOOL DISTRICT at an affordable price. 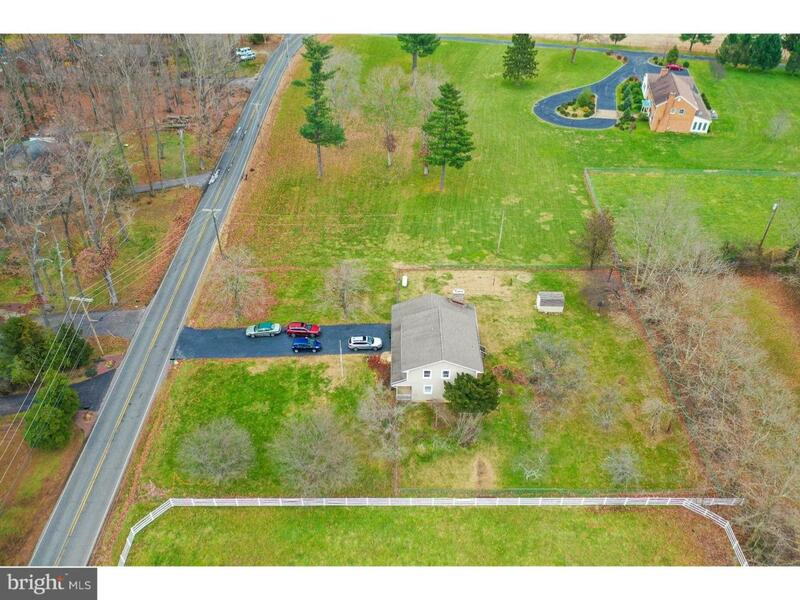 Surrounded by farm land, fruit trees, and horse pasture this bucolic and serene country setting is being offered for sale for the first time by the original owner. Lovingly cared for this home offers a solid value and comfortable living as it is, or the possibility to expand if desired. 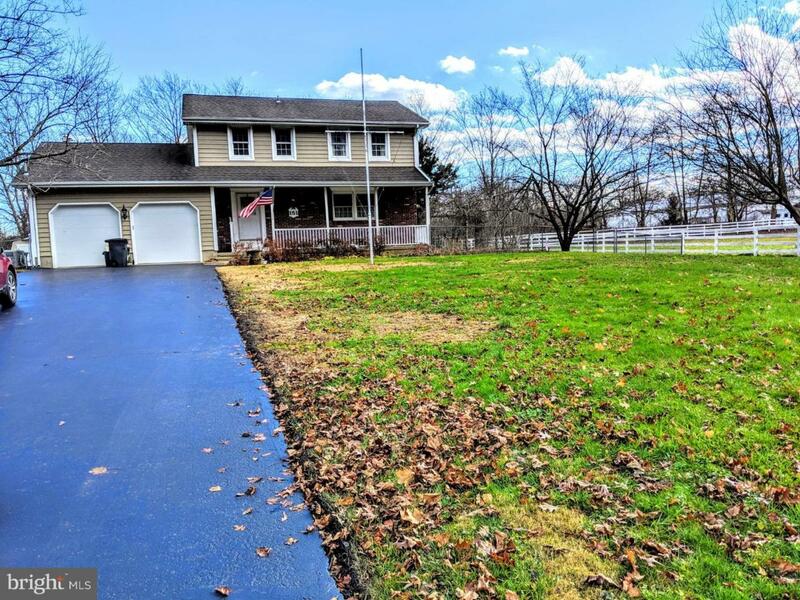 This 4 bedroom one and one half bath home with wood burning fireplace with gas log includes a formal living room, family room as well as a heated bonus room in the basement and a main floor laundry. Loads of storage space is available in the oversize closets, attic with pull down access, basement, and storage shed. Everything you need is here. And, the home is supported by a whole house generator oil fired baseboard heat and a separate central air conditioning system. In addition the utilities include a well and septic system to avoid the cost of added municipal fees. These on site utilities coupled with the affordable real estate tax make for an unusually affordable home in West Windsor. The present owner has downsized and is ready to move on to the new home and new adventures. Come and benefit from the care that has been given to this home since it was built.